Morning Majesty. 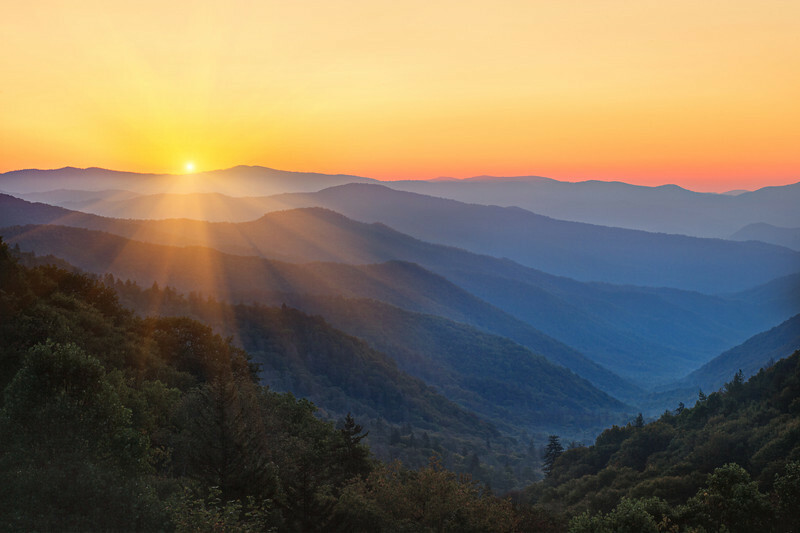 Smoky Mountains sunrise near Newfound Gap. Lots more Smoky Mountains Photos and info over on my blog.